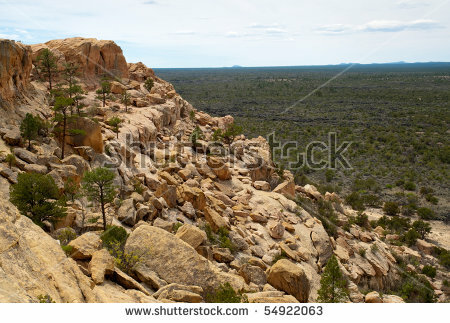 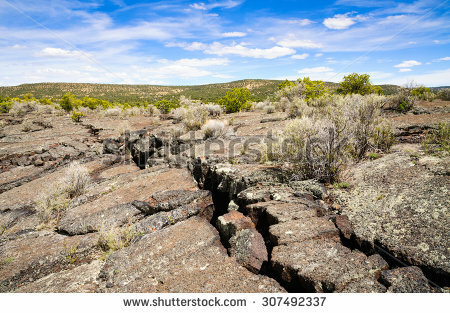 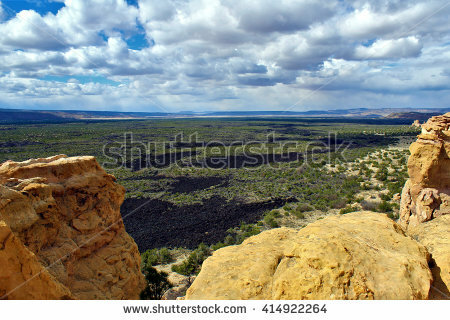 Lava Fields in front of Sandstone Bluffs of El Malpais National Monument, New Mexico. 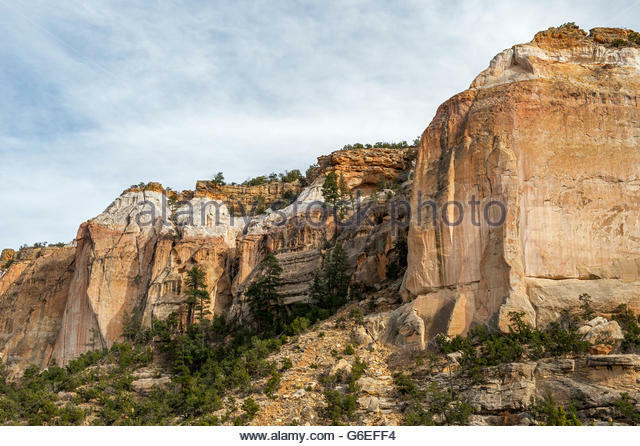 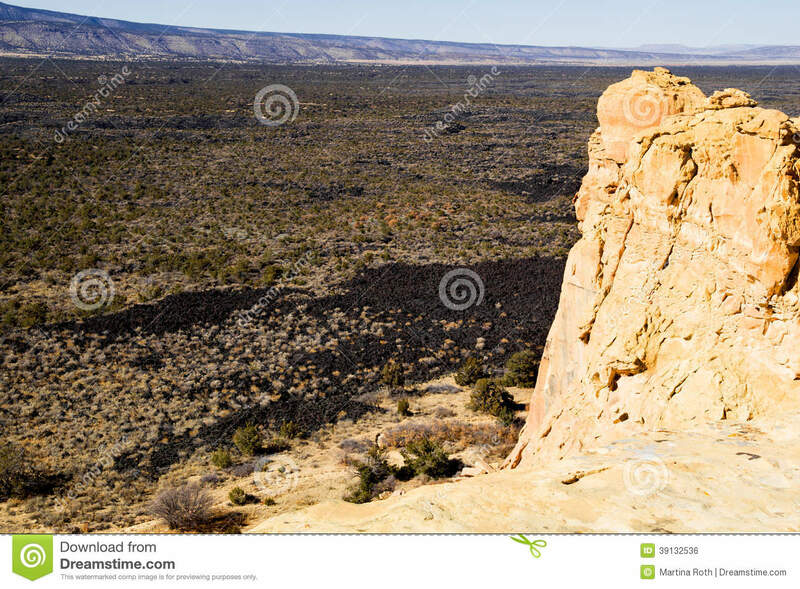 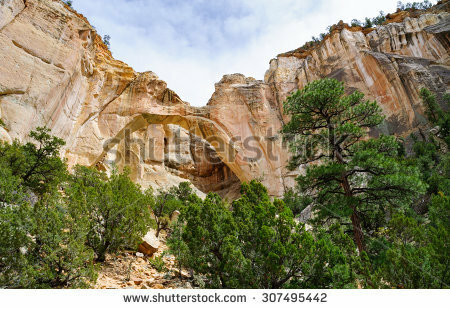 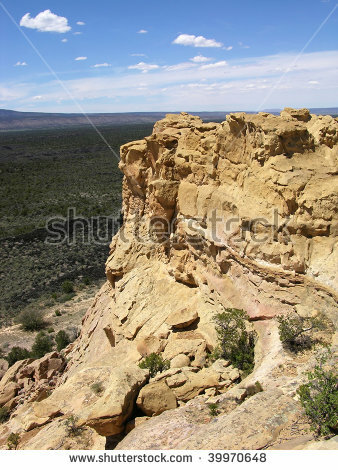 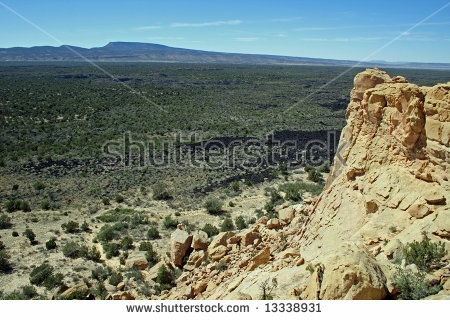 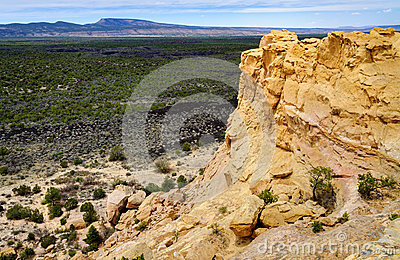 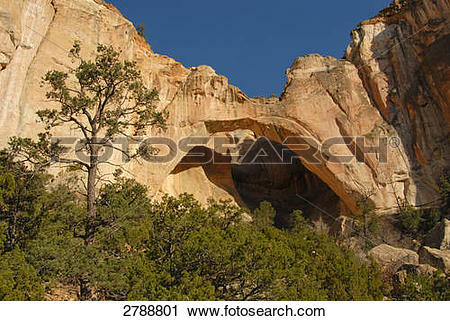 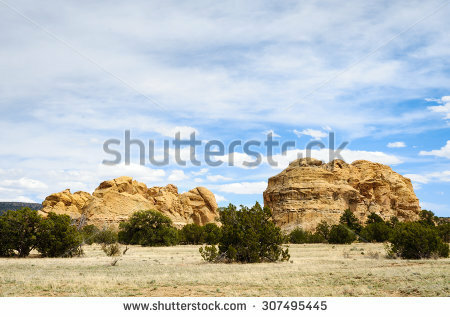 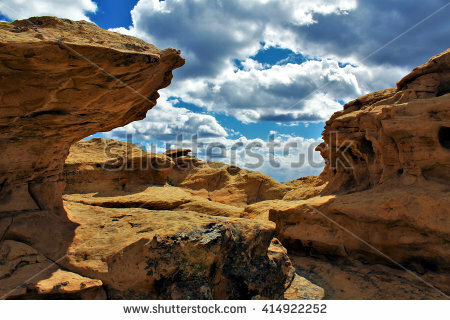 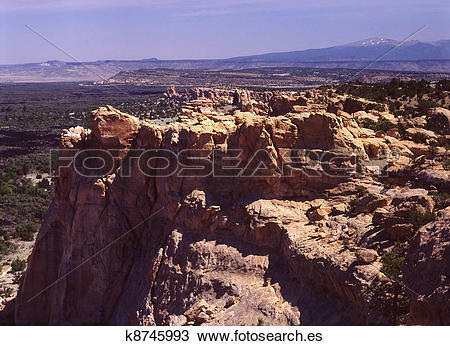 Cliffs of Zuni Sandstone in the El Malpais National Monument near Grants, New Mexico. 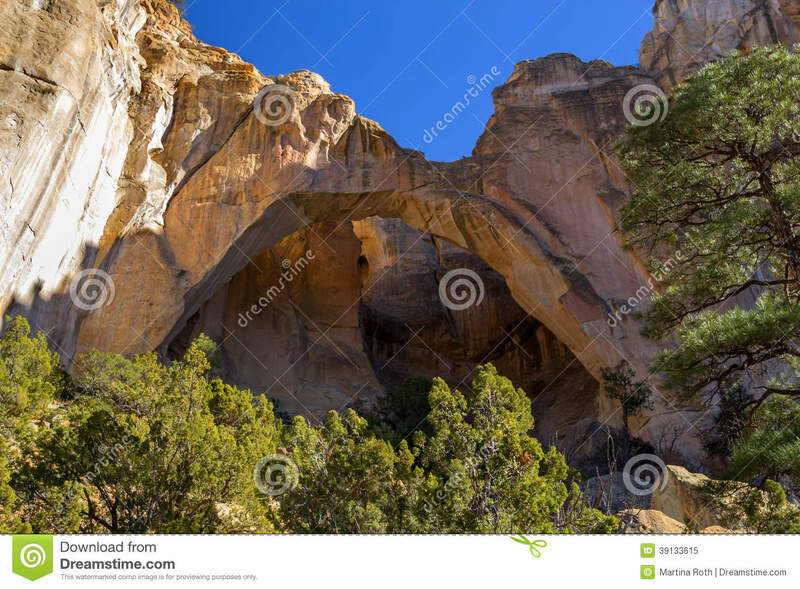 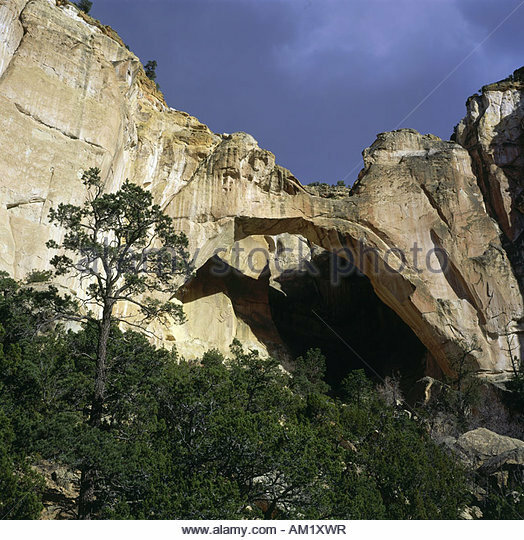 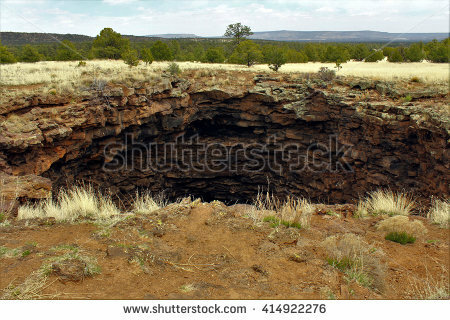 Cave Entrance at El Malpais National Monument, New Mexico. 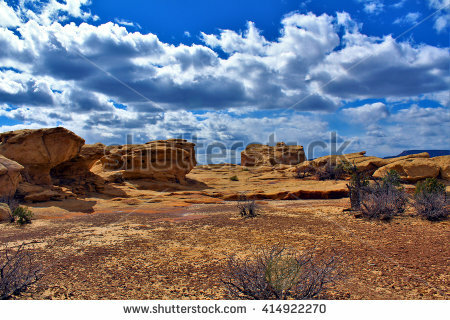 April 26, 2016. 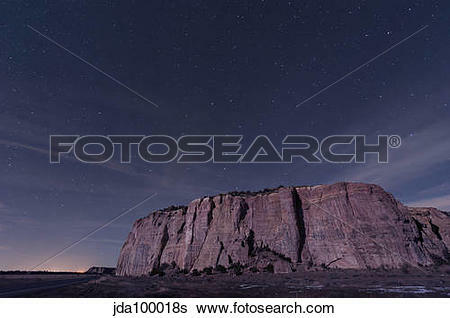 Big Dipper over the large mesa in El Malpais National Monument. 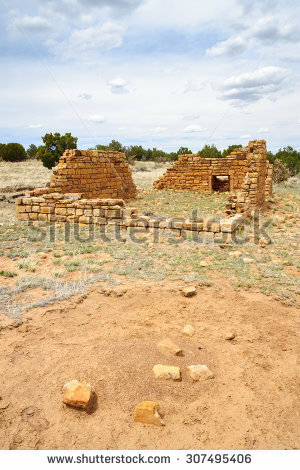 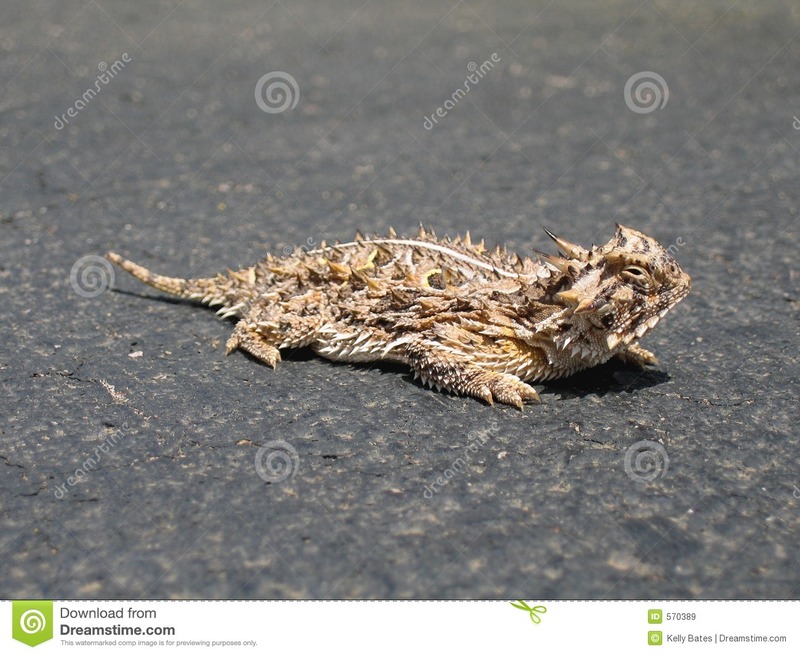 V.24.1.7 Page loaded in 0.12386 seconds.